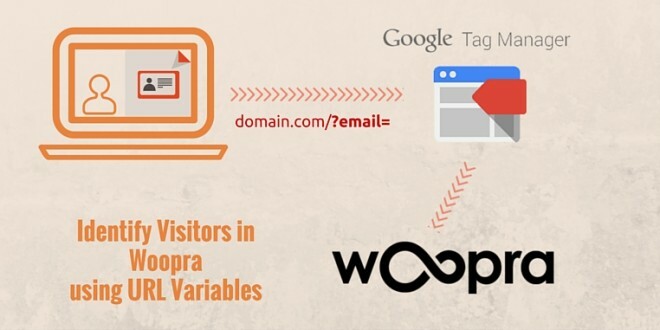 To get the most out of Woopra you want the ability to identify as many visitors as possible on your website so you can track their every movement and gain better analytics into how certain visitors behave. Woopra has already written some quality documentation on sending visitor information to identify customers, great for anyone who is code savvy. 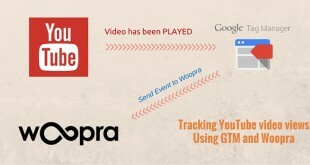 For those non-programmers this can be simplified using GTM to capture and send events to Woopra. So what happens when you run a website which doesn’t use a login system and you want to identify those users ? 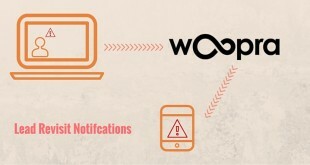 Woopra has made this simple. 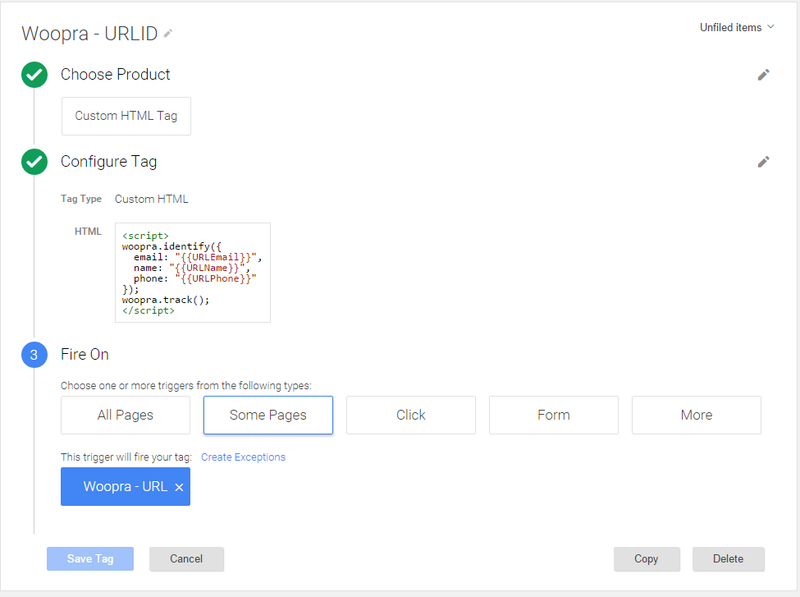 User can be identified using their Name or Email Address as the primary identifier which can be assigned directly from user input on your website (form, url bar, etc). 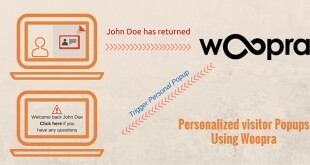 Users no longer need to be logged in and can be identified across different devices. This is the easiest to implement but it also requires that your visitors are on your mailing list in which you can pass query variables in emails you send. This is possible in email systems such as Mailchimp through the use of merge fields. And now you’re done! 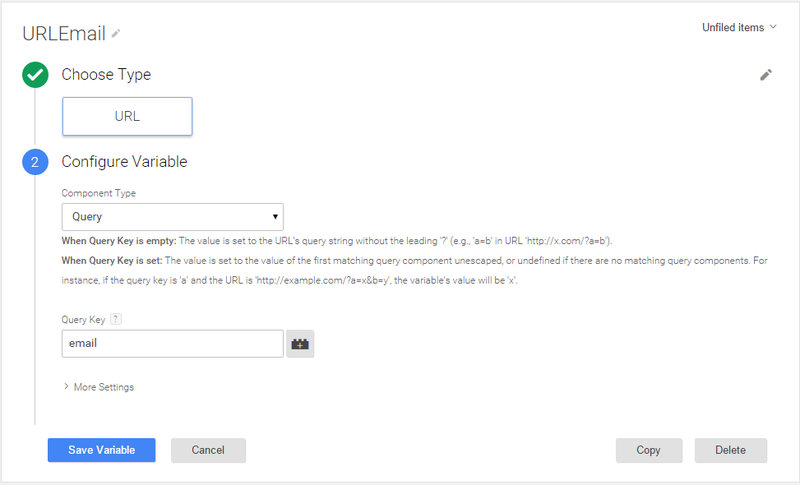 Publish the GTM container and test out the tracking using a dummy URL and the variables you’ve just created. Hope you enjoyed reading, please leave any comments you might have below! 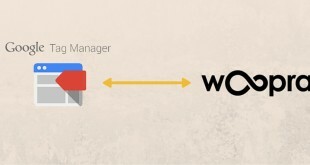 Previous What is Woopra & how does it work ?